The trick to smartphone filmmaking is making the shots look cinematic. Shaky handheld footage gets old fast. That’s why there’s a whole ecosystem of mounts and rigs for smartphones. 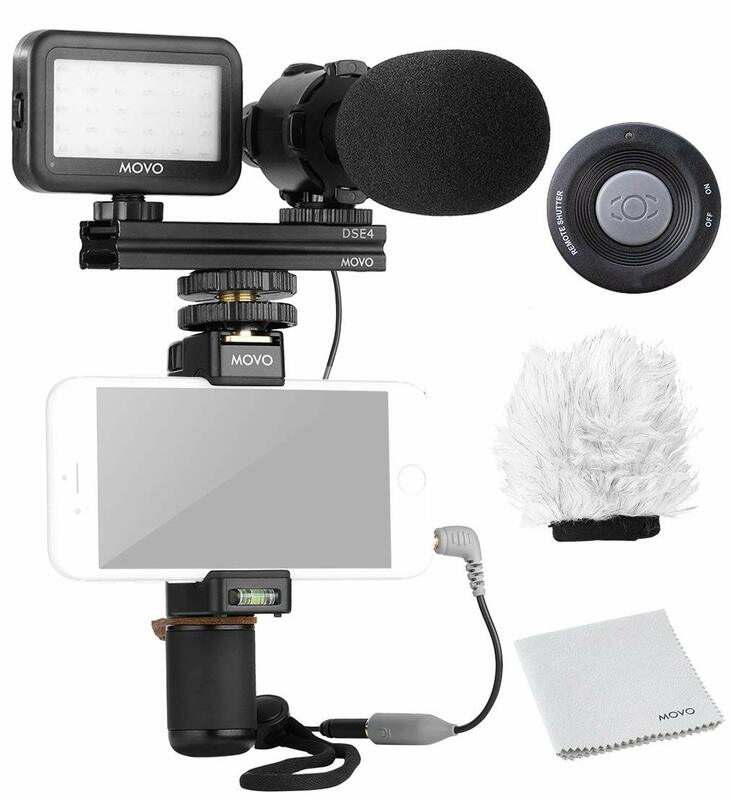 The offerings range from simple clips to attach your phone to a standard photo tripod to multi-component kits that include lights, microphone, lenses and remote controls. Most of the smartphone mounts are also designed to be used to smooth out handheld shots. Not as well as a gimbal or stabilizer mind you, but a definite improvement. Much of the difference between the rigs listed here are stylistic – do you prefer a cage-grip or a rig with two handles? Prices range from $20 to about $200 to really raise the cinematic value of your smartphone videos. 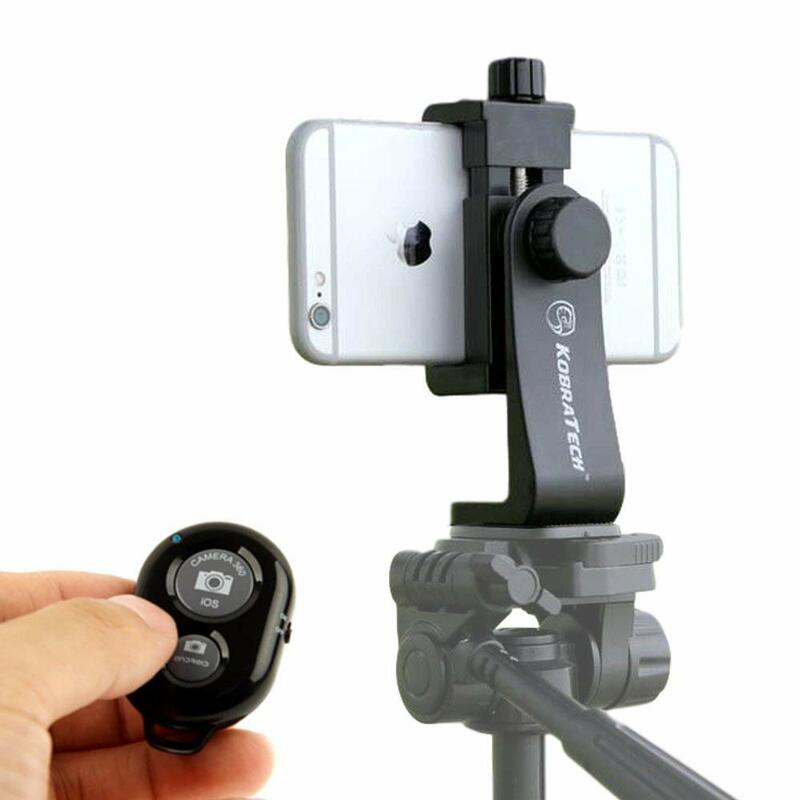 The tripod clip is simply a device to attach your smartphone to a standard tripod. This clip from Kobratech combines solid components with a budget entry point. Around $20. 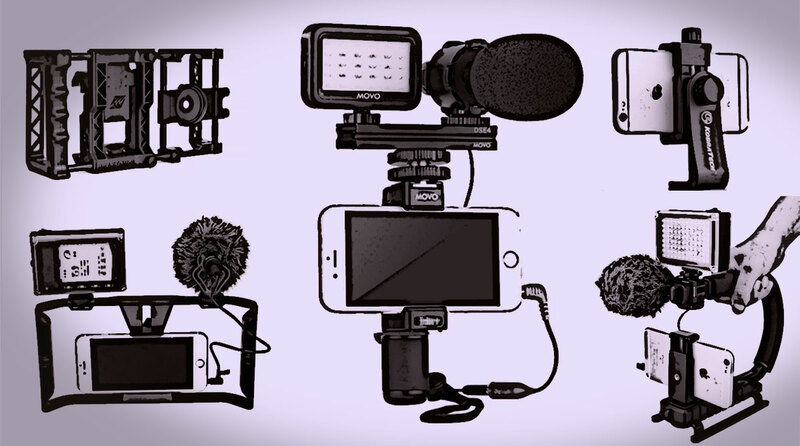 The cage-type rig is popular with smartphone videographers. 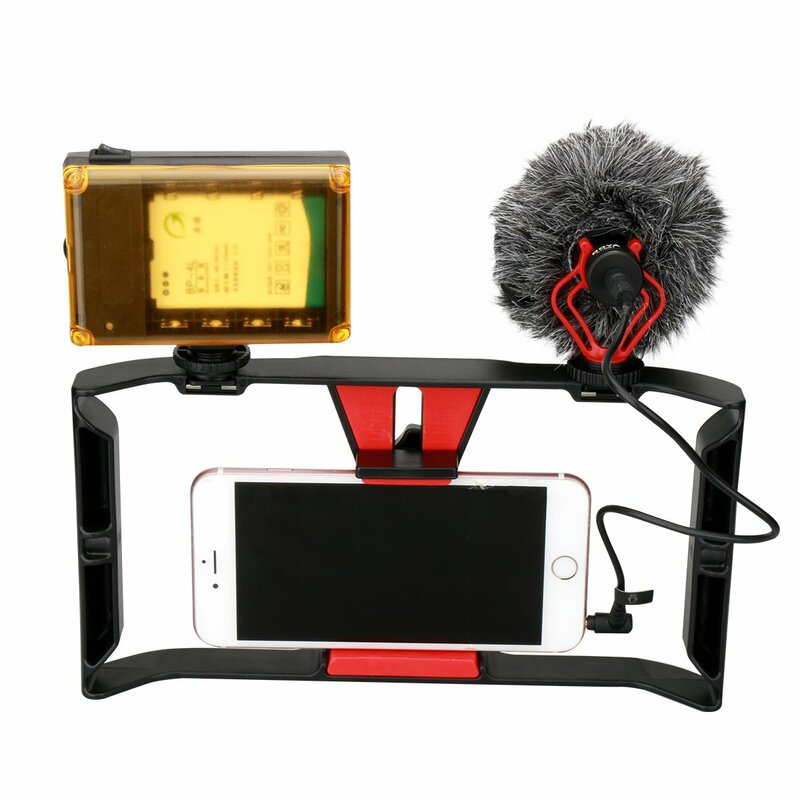 Package price includes light and microphone which attach to the cage. Handheld, it smoothes out shots and can be attached to a tripod as well. There are a lot of knockoffs of this design, but Ulanzi makes a good light duty rig at an attractive price. About $110. This another full kit – includes mic and light. The difference is the one-handed grip operation. About $120 from MOVO. Here’s one more popular style of grip – two handles on the bottom. It all depends on what you like. Includes light and mic. About $150 from Viewflex. 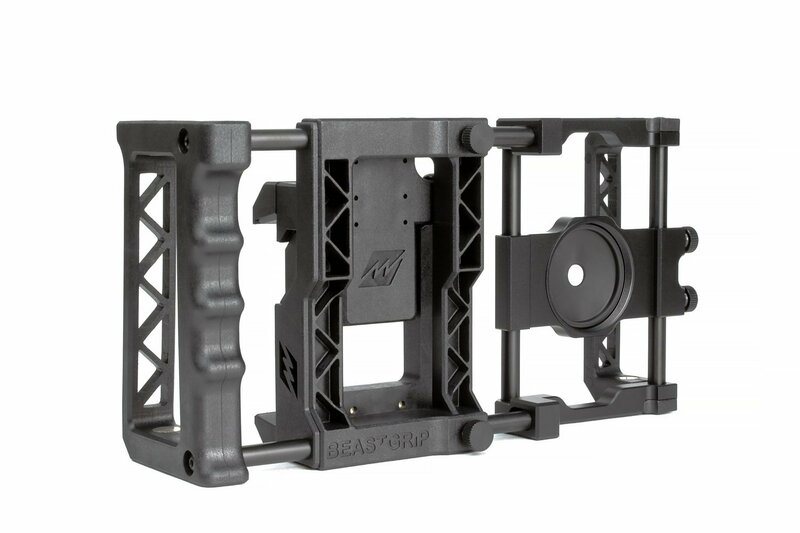 Beastgrip is the heavy duty base of a component system smartphone video rig. You can buy and attach lenses, audio, lighting and other accessories. 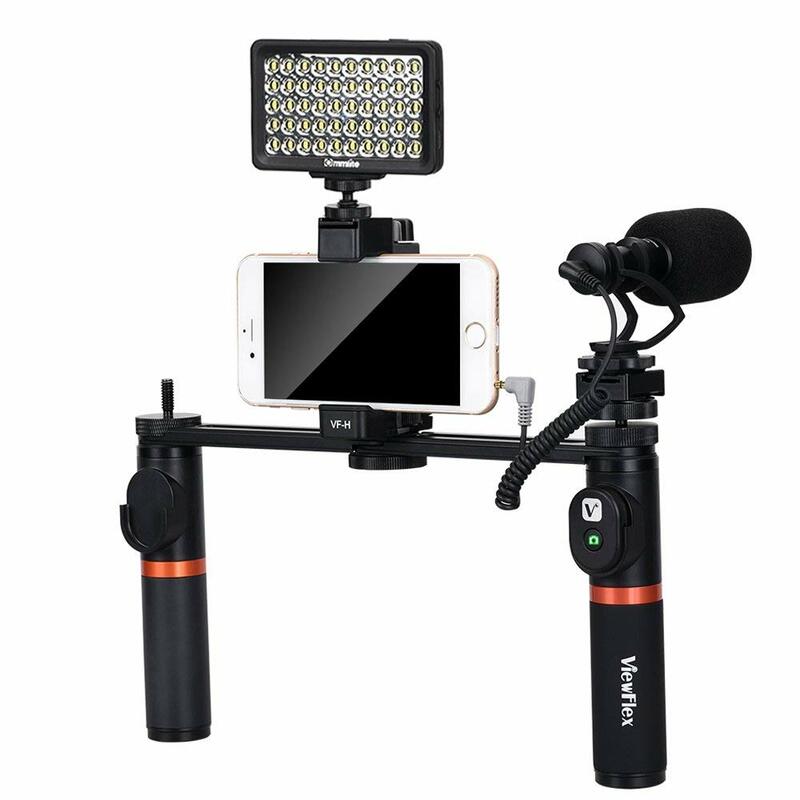 About $140 for the mount; does not include light or mic. Hal Goodtree is a filmmaker and photographer in North Carolina. He is not an affiliate, agent or investor in any of the above listed products or of Amazon.com. Hal Goodtree is a photographer, filmmaker & publisher in Cary, North Carolina. ©2019 Goodtree & Co., Inc.. All rights reserved.